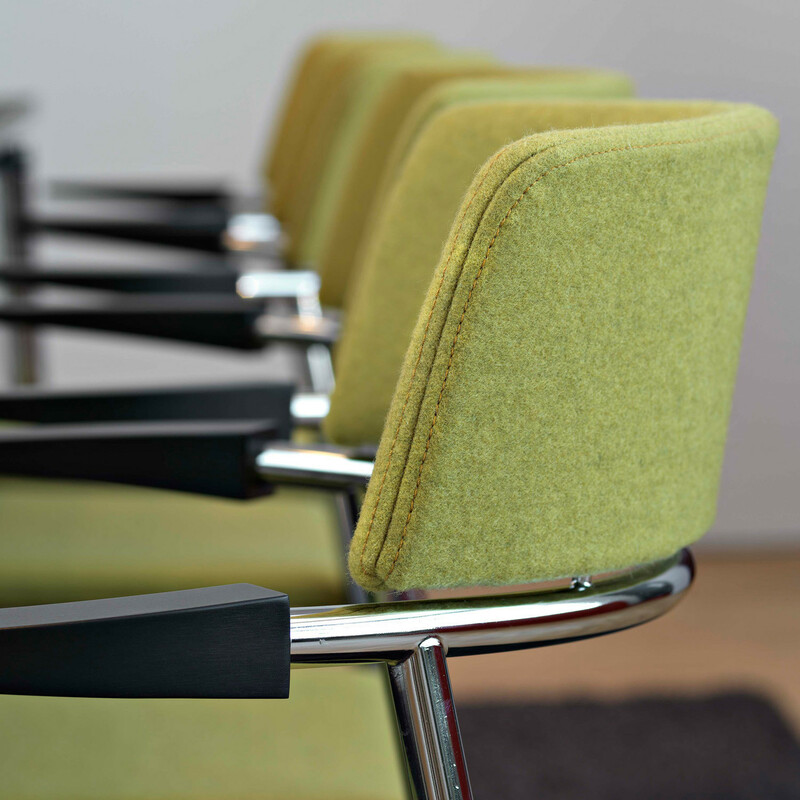 Cirkum means ”around” or ”about” and the chair effectively shapes itself around you. 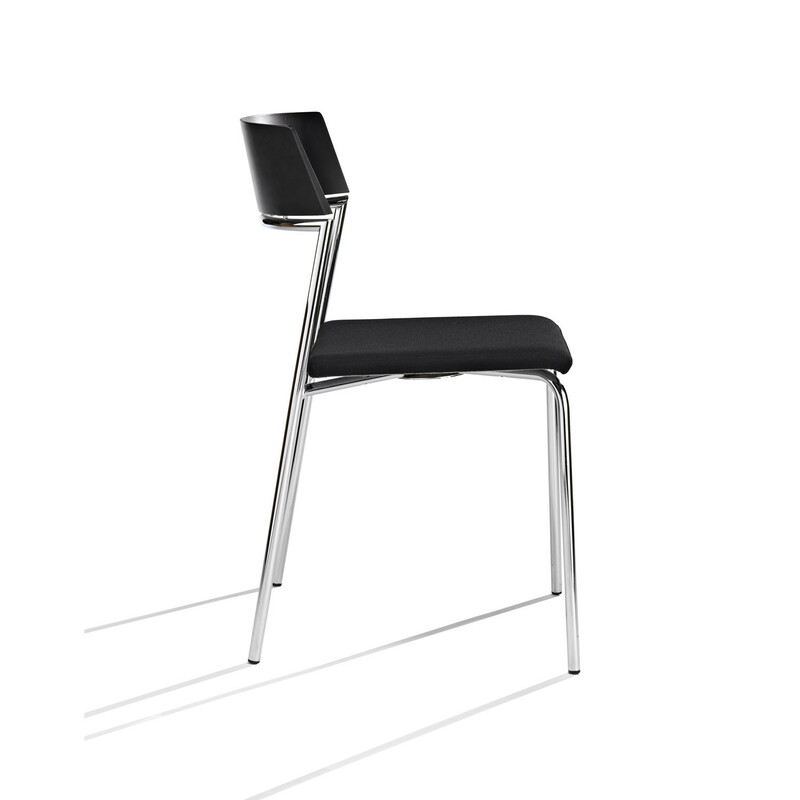 The Cirkum chair’s wooden body infuses the simple, architectural design with a sense of vitality, suppleness and elegance, particularly through the back and the arms, which are tapered so that the material is strongest where needed. 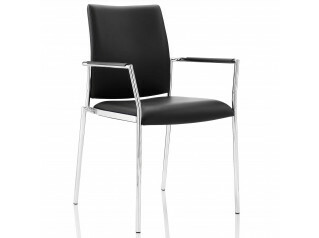 This guest chair retains a very light and characteristic look with slender, sharp edges that emphasise its basic profile. 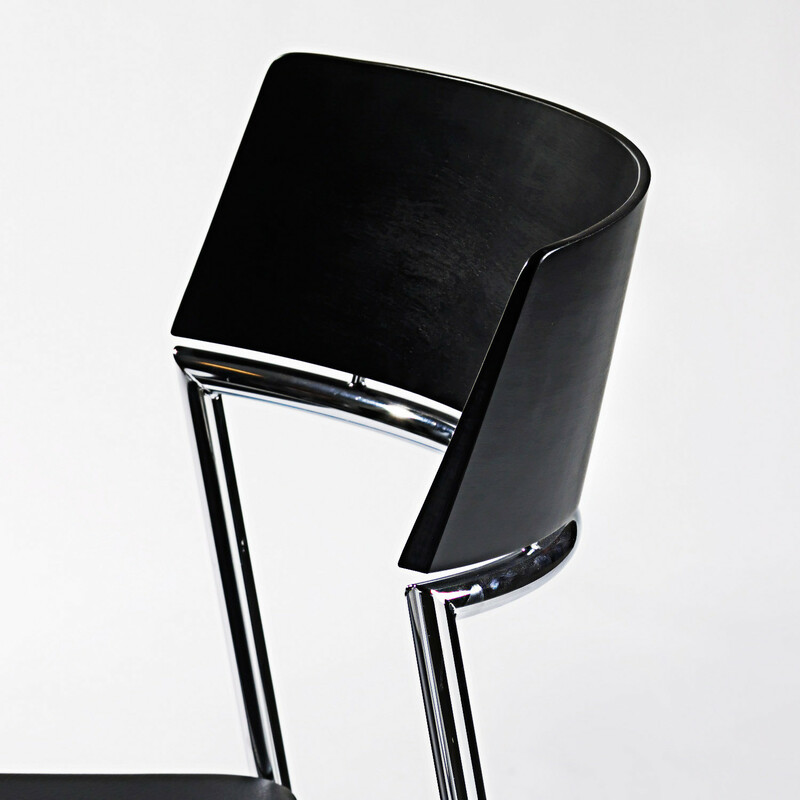 The tapered design of the chair back represents an innovative exploitation of the latest moulding technique. 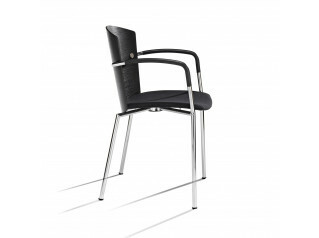 The Cirkum chair is an elegant addition to almost any architectural space from canteens, halls and conference facilities to exclusive meeting rooms that place high demands on aesthetics and user friendliness. 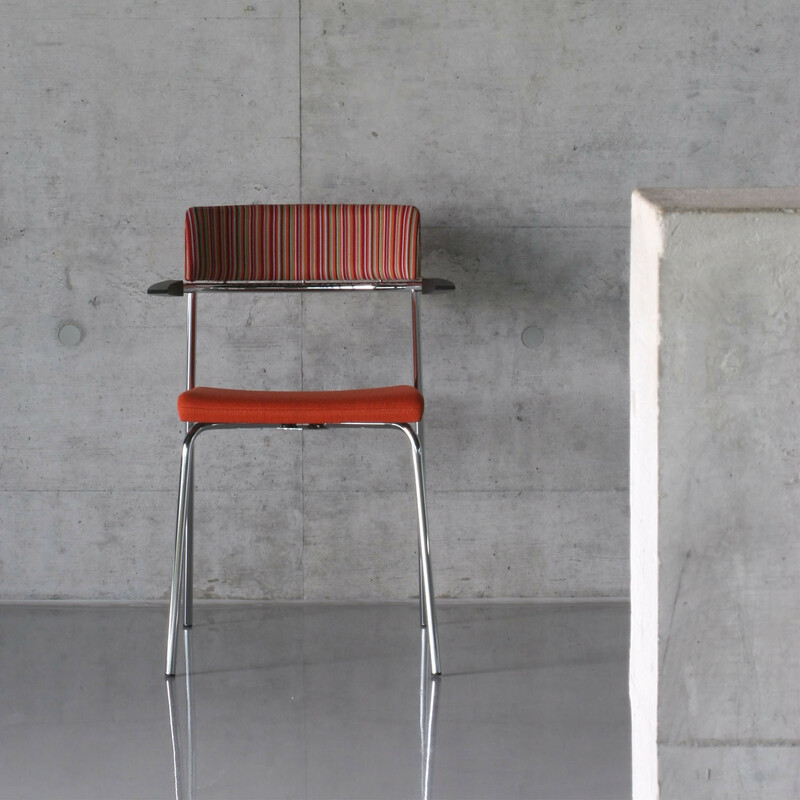 The aim of this stackable chair has been to create a piece of furniture that combines comfort, variety and architectural harmony in a simple, distinctive shape. 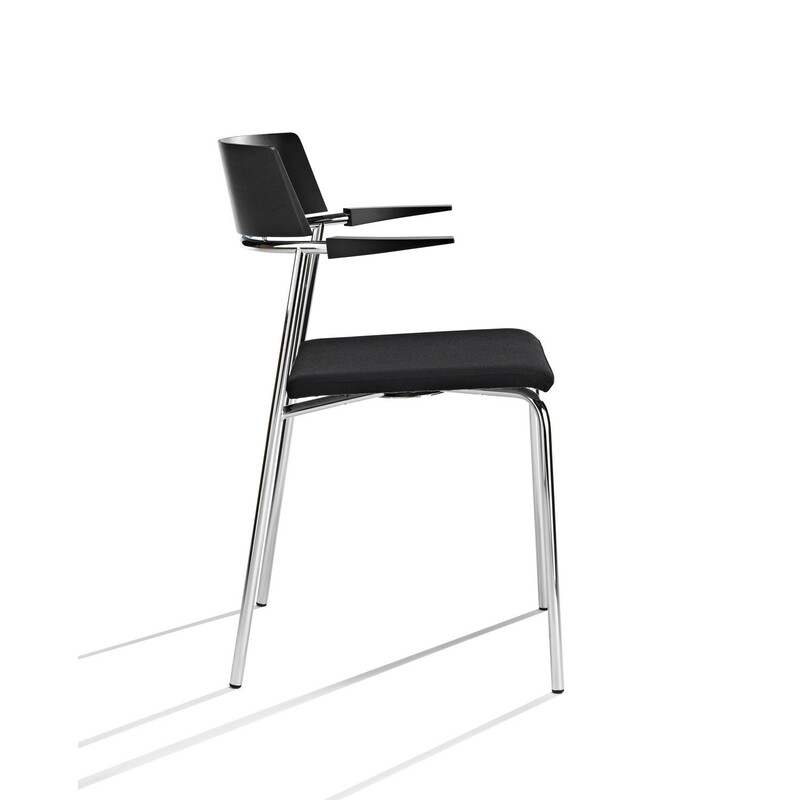 The highly characteristic cantilevered arms allow the Cirkum chair to hang on table tops without the use of special fittings. 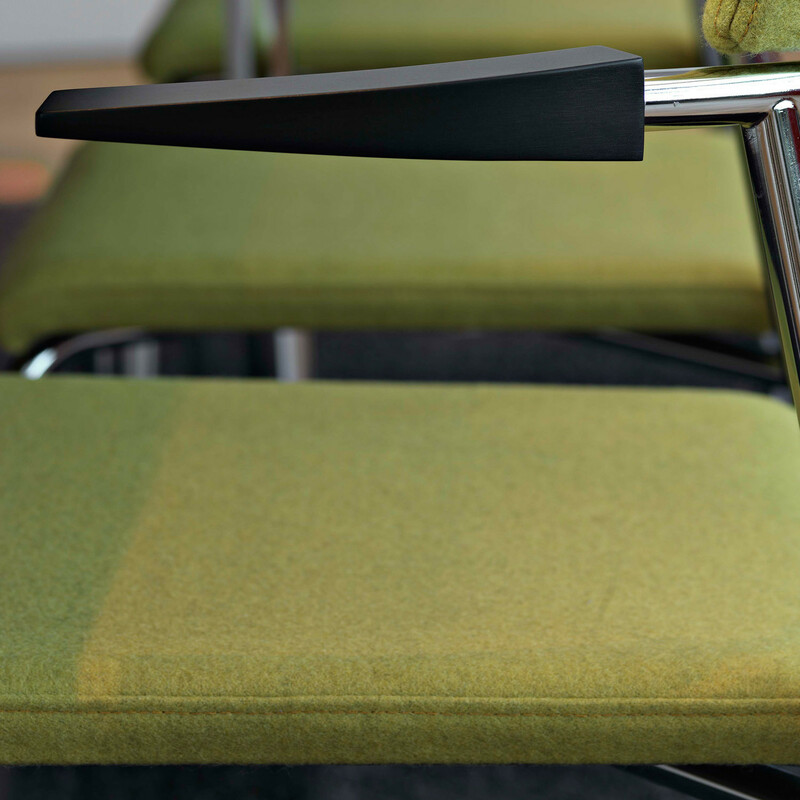 The chair is available in a wide variety of different combinations – with or without arms, unupholstered, with upholstered seat or seat and back, in a range of different colours and with a choice of materials. 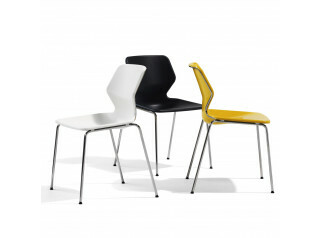 This, and the range of accessories such as connectors that are also available, make the Cirkum a highly versatile chair. 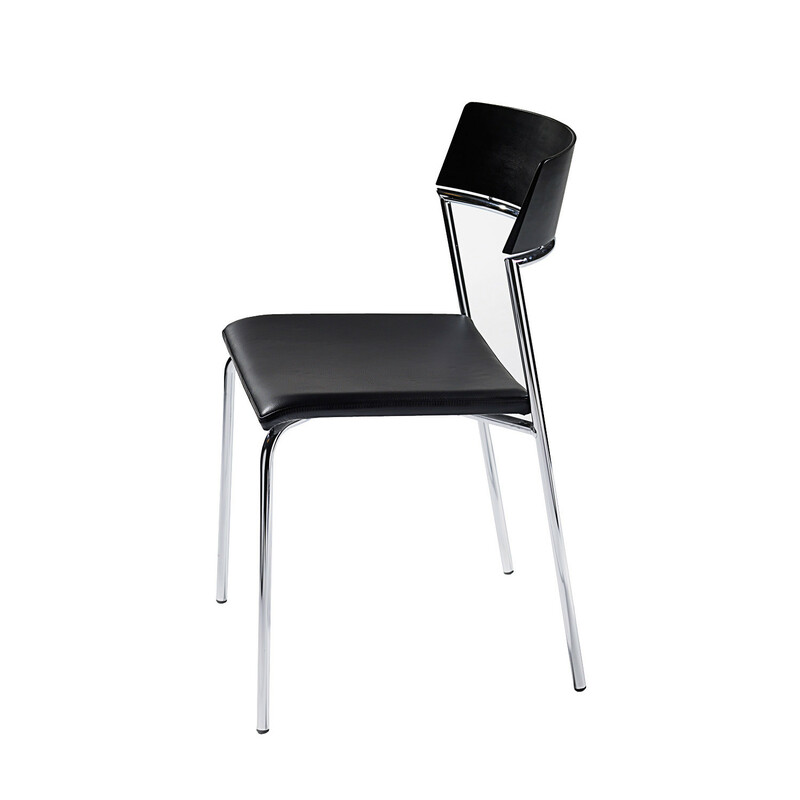 You are requesting a price for the "Cirkum Chair"
To create a new project and add "Cirkum Chair" to it please click the button below. 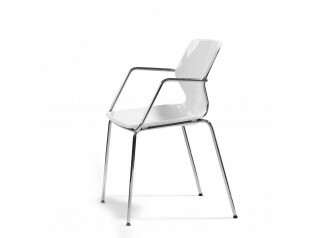 To add "Cirkum Chair" to an existing project please select below.